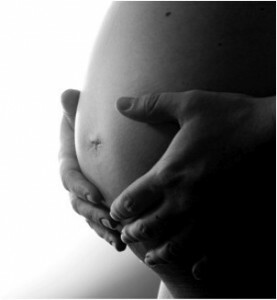 WHAT ARE COMMON PRENATAL AND POST- PARTUM CONDITIONS PHYSICAL THERAPY CAN HELP? PREGNANCY & POST-PARTUM are times in a woman’s life that bring about many feelings, anticipation, joy, nervousness, and sometimes discomfort. A number of changes may occur to your body during and after pregnancy. It can take several weeks or months to get back to the condition you were in before you became pregnant. The Physical Therapists at Body In Balance are experts in guiding your way! Prenatal and post-partum exercise prescription. Posture and body mechanics screening and instruction. Manual therapy techniques to correct musculoskeletal dysfunctions.